New South China Mall, China | 10 Biggest Shopping Malls In The World! 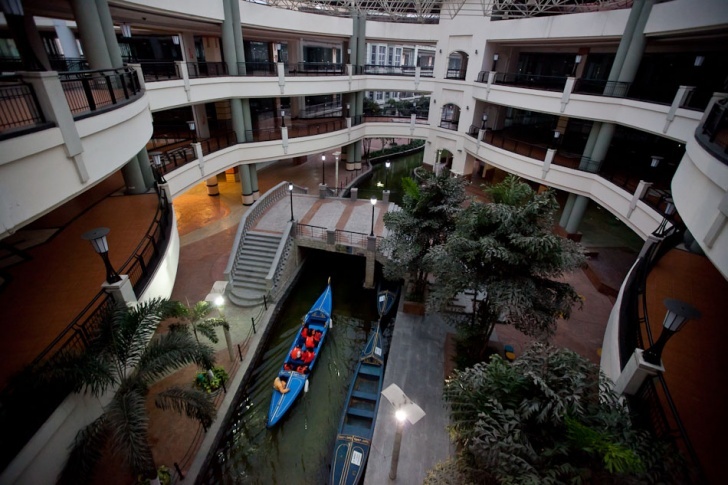 The largest shopping mall in the world is located in Dongguan, China. Its rental area (7.1 million sq. feet) that can easily admit 2,320 stores, however over 90% percent of this area remains empty. Only 47 stores are opened in the New South China Mall. The biggest one! 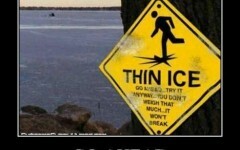 Next: 10 Funny And Creative Cafe Boards!